Daily Current Affairs 28 September 2017. Daily Current Affairs Quiz 28 September 2017. Daily Vocabulary Challenge 28 September 2017. Reasoning Study Notes on Classification for DSSSB Exam. 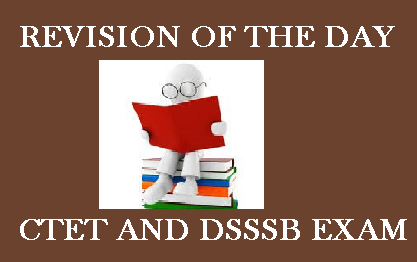 Reasoning Quiz on Classification for DSSSB Exam. DSSSB Teachers Recruitment 2017-Frequently Asked Questions.